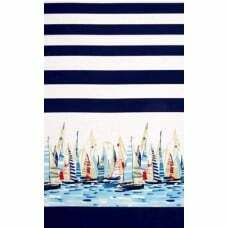 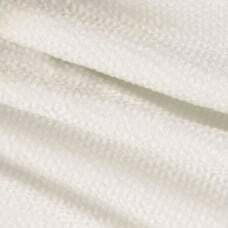 Seersucker is a beautiful soft and summery style fabric that is a light weight cotton blend. 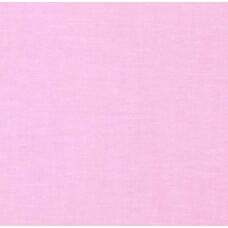 Tr.. 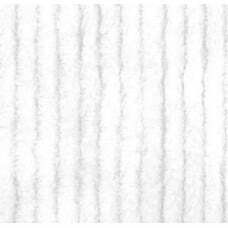 The stripe is vertical to the selvedge. 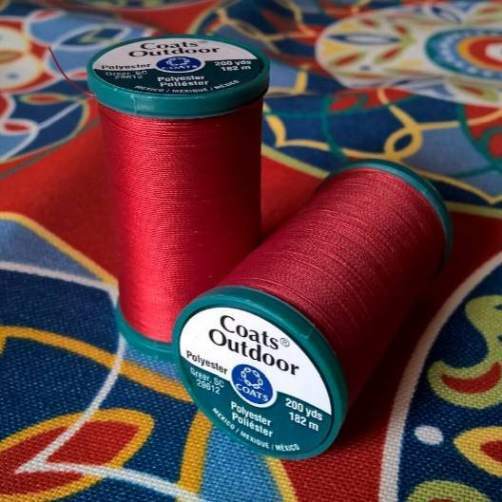 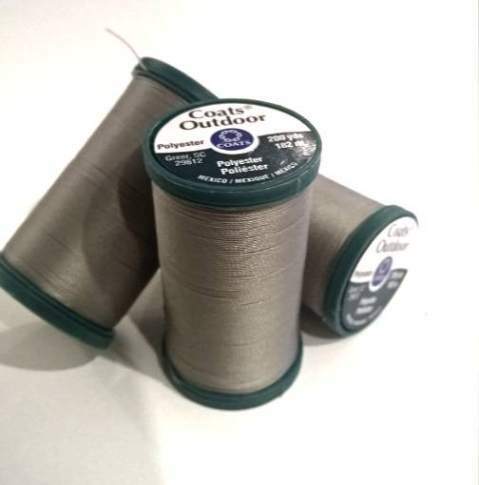 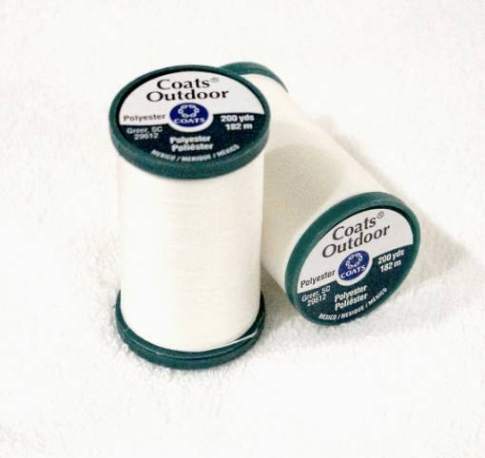 Use for quilting and craft projects.  Makes a beautiful curta.. 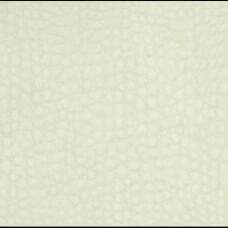 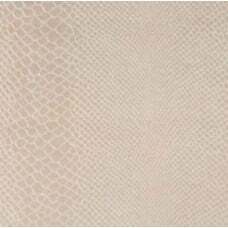 This heavyweight embossed faux leather fabric (this fabric is has a fake lizard style pattern) has a flannel backing and can be used for upholstery projects, picture frames, accent pillows, headboards and ottomans. 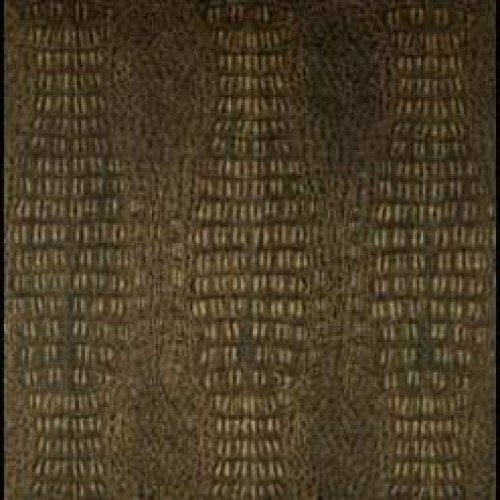 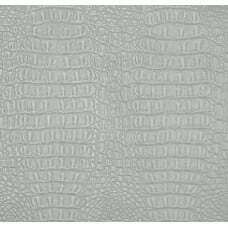 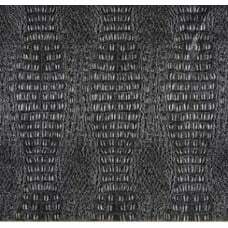 This heavyweight embossed faux leather fabric (this fabric has a rough crocodile style finish) has a.. 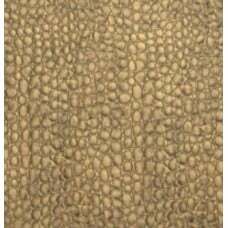 This upholstery weight faux leather fabric has a felted flannel backing and is perfect for upholster.. 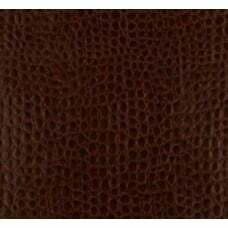 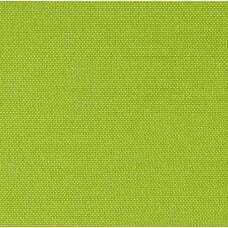 This heavyweight embossed faux leather fabric (this fabric is supple and has some drape) has a.. 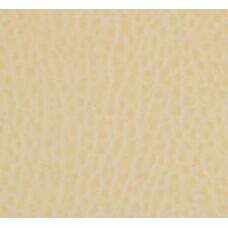 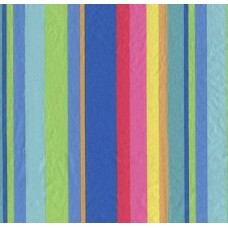 This heavyweight leather look fabric has a cotton backing and can be used for upholstery projects, p..
$9.99 per unit Description: This striped vinyl featuring flannel backing. 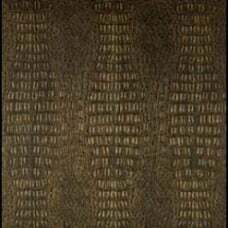 Use..